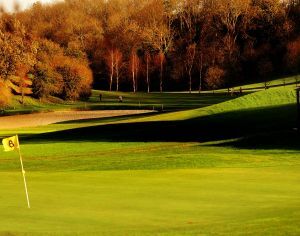 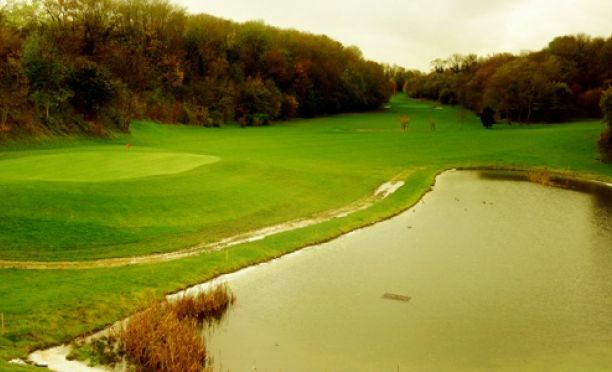 Located at the gate of Caen, the Caen golf club spreads its two 9 and 18-hole courses on a 36.4 acre estate, in the heart of the Normandie farmland. 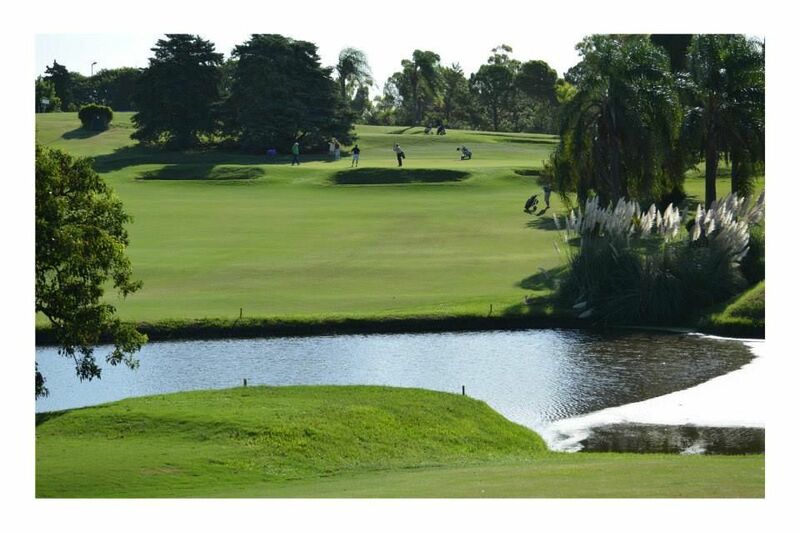 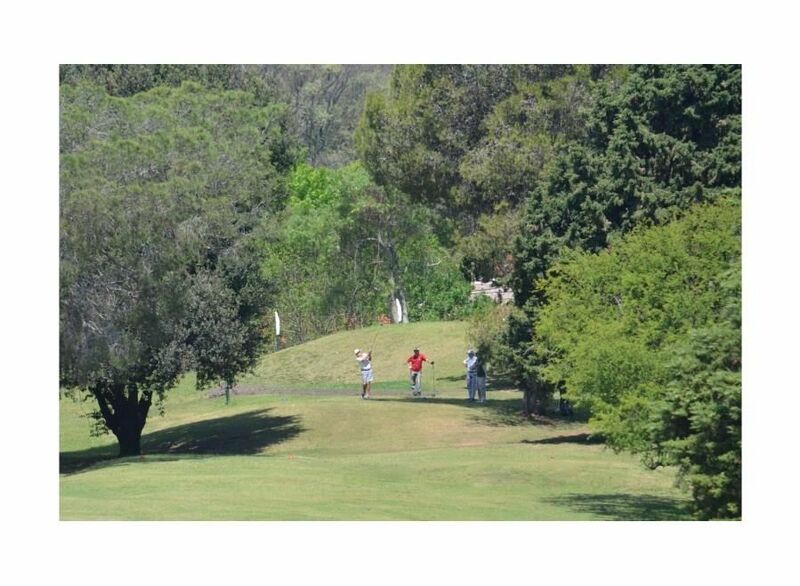 Woods, bodies of water, valleys, short or long greens: the golf course surprises with its diversity, requiring technicity for the players to cross some obstacles. 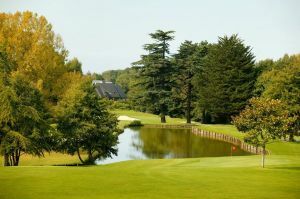 Rural surroundings, laid-back welcome, courses which artfully combine challenge and fun: the Caen golf club delights beginners and experienced golfers. 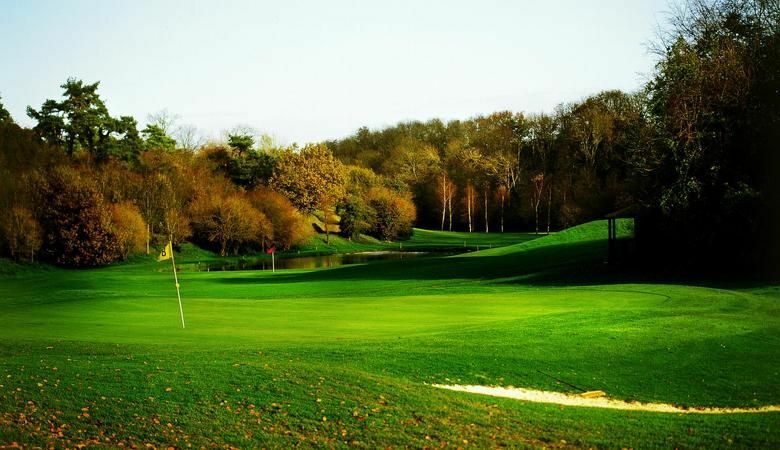 Golf de Caen - Plaine-Vallon - 18T is not yet in our pool of Golf Courses for orders.